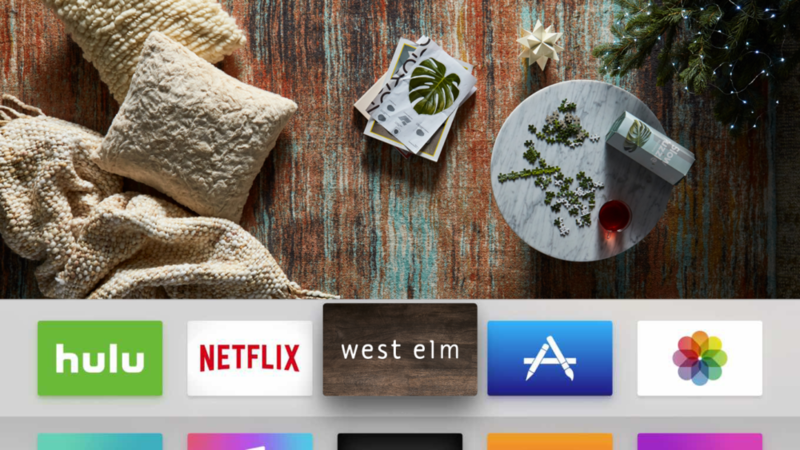 Working with the social media department at west elm, we prototyped and develop a fireplace video app for Apple TV. 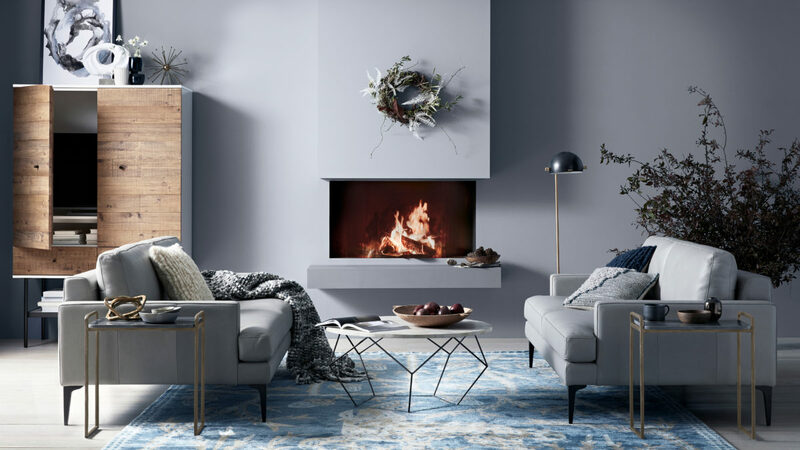 This app was built on top of a web based content management system that allows west elm to update the app without having to write a single line of code. At launch Fireplace by west elm became on of the top 20 apps for Apple TV.